Many accountants and bookkeepers are not getting paid what they are worth. The results of the 2018 Intuit Average Billing Rate Survey (the Survey) can be eye opening and helps to know more about industry averages. Hourly billing has decreased 35% and value pricing has increased 56% since 2016. Interactive tool — really cool graphics and allows you to drill down on many results. Articles — with insights and comments plus some results that are not provided in the interactive tool. I hope the Survey results help you with setting and increasing your own billing rates! Remember, the results are averages. 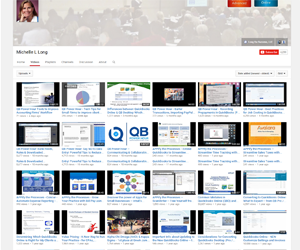 ← Profit secrets for your practice, huge competitive advantage, have we got your attention? 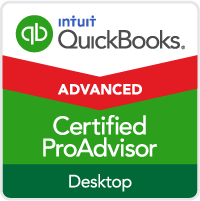 I still have many clients on Desktop who will not be candidates for QBO and others that just don’t like QBO – I think that they should have retained the Advanced QB Desktop for this reason. Unless there are major changes to QBO to beef up functionality and make it easier to use for accountants, I can’t see this changing. 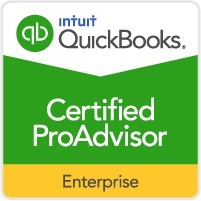 QBO is suitable for many small businesses — especially with 3rd party apps. There is an app for almost everything! Plus, with the time savings in increased efficiency and streamlining workflows, it is well worth it! Would you prepare tax returns without tax prep software? No way right? Tax prep software is a power tool for accounting professionals which allows them to do more tax returns efficiently and increase revenues & profits. Well worth the money! That’s the same as QBO and 3rd party apps! 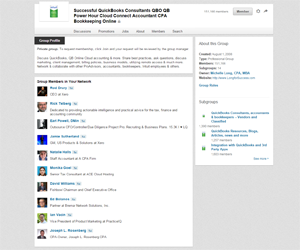 Many small businesses are already converting to QBO and choosing QBO vs desktop about 2-1. 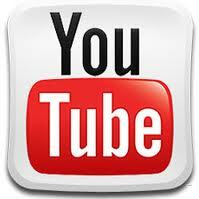 The industry is already changing rapidly to online / cloud based systems. I would recommend you join the ProAdvisor Program (http://bit.ly/pap_join) – it is free for QBO. 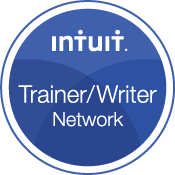 You get QBO Accountant free, certification training, support, etc. for FREE! Based on my experience and many others who I’ve given the challenge — to learn more about QBO, learn the navigating tips (http://bit.ly/QBOTips) and use it for a couple of weeks. I bet you’ll change you opinion about QBO. 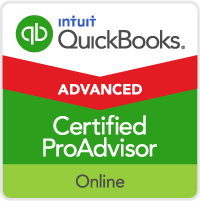 Thousands and thousands of other accounting professionals are now certified in QBO and using it with clients. Give it a try. What are your thoughts on the discontinuation of the Advanced Certification? Thank you so much for putting this study together. It is very insightful and much appreciated.